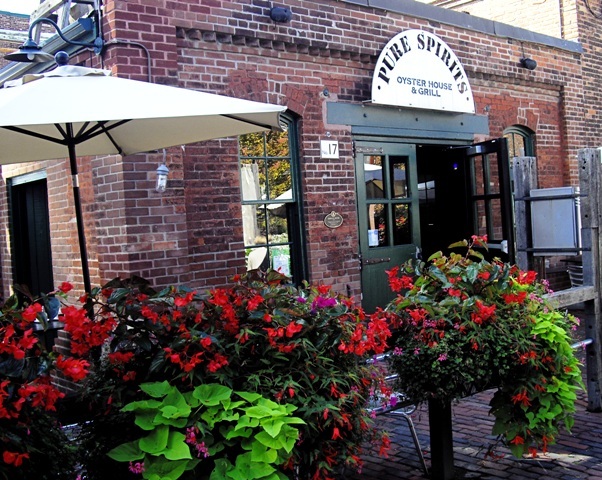 Toronto‘s distillery district is emerging as one of the city’s best spots. When I visit, I always hit these three locales. With my three kids now living in Toronto, I make regular trips to see them. I make sure to stop by the Distillery District for some shopping and browsing. There are some really cool places there. I always make sure to pause at Balzac’s Coffee for a cappuccino. I love the decor. They roast their own coffee which is divine to sip on the patio. It gets me going for the rest of the time. 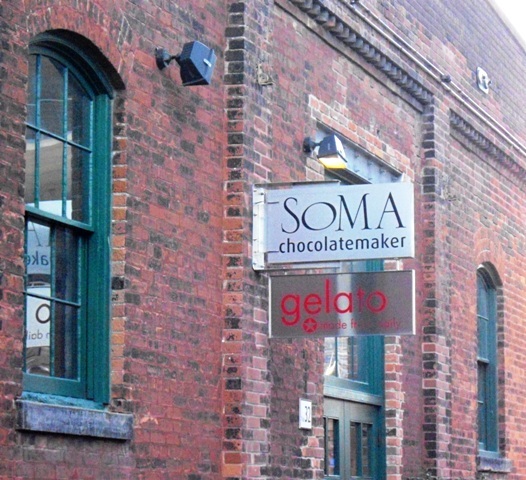 A must buy place is Soma Chocolate and Gelato. 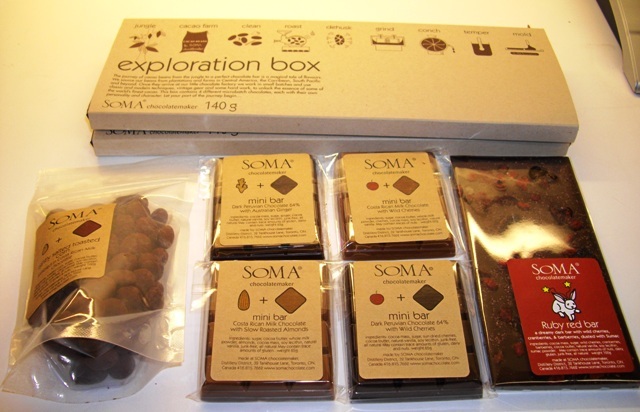 They import the cocoa beans and make their chocolate from scratch. I never leave without spending $100 in yummy product. Finally, our favorite eatery is Pure Spirits Oyster House and Grill. I love the place. The food is always fresh and service is friendly. I loved the place even before my eldest son took a job as one of the Sous-Chef‘s there. 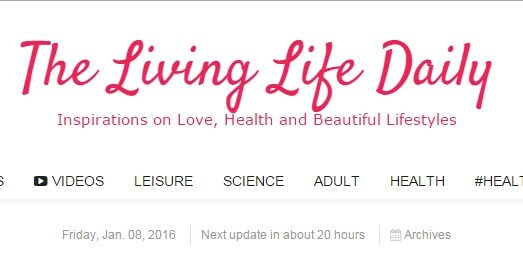 They are also obsessed with making everything from scratch – even their mayonnaise. I have pictures of him cutting up a 80 pound fresh halibut – no frozen goods here. 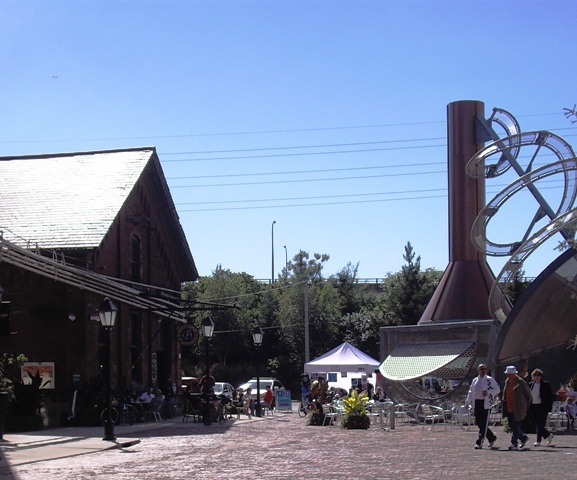 With these three places as my anchor – Distillery District times are always great.